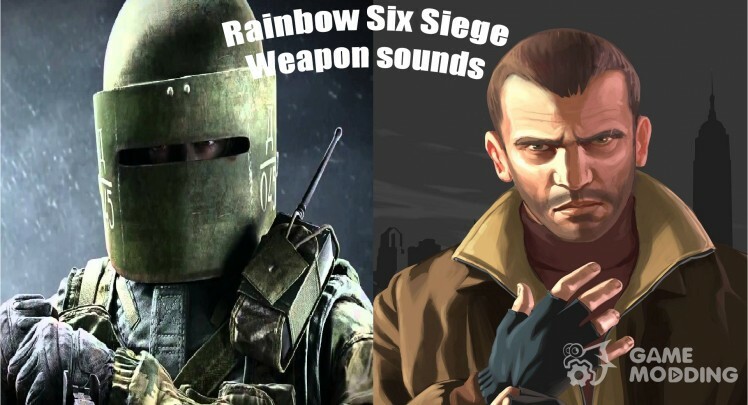 New weapons sounds for GTA IV from the game Rainbow Six Siege. 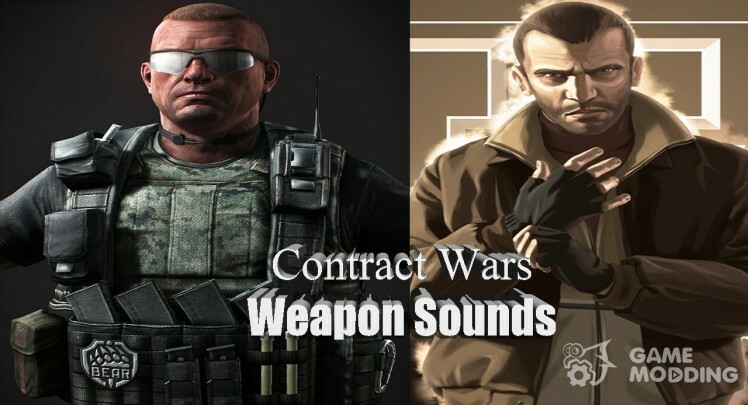 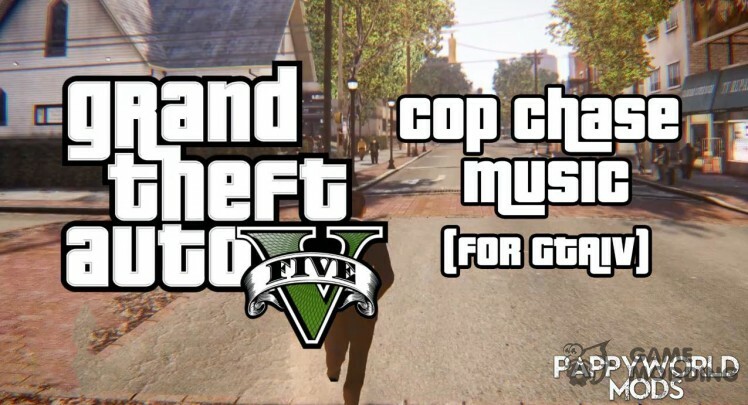 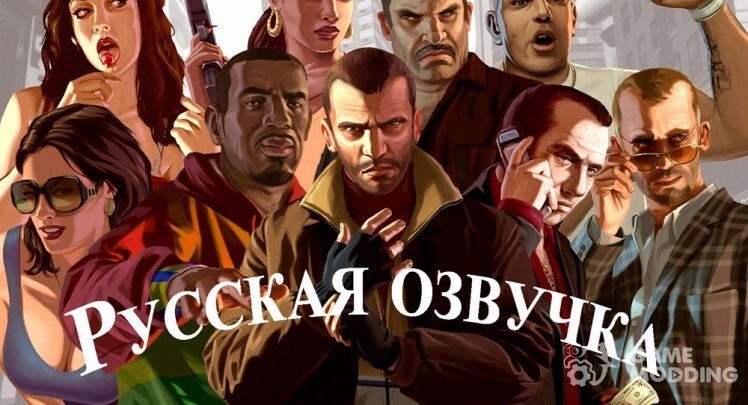 New sounds for weapons-GTA IV Contract from the game Wars. 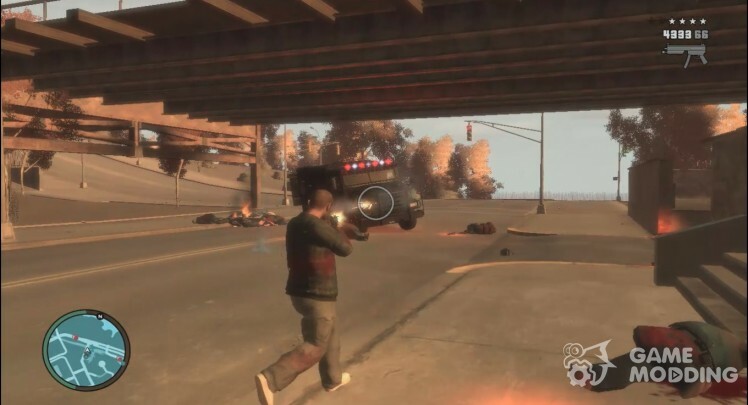 When the protagonist is less than half the health, then begins to sound quiet disturbing music. 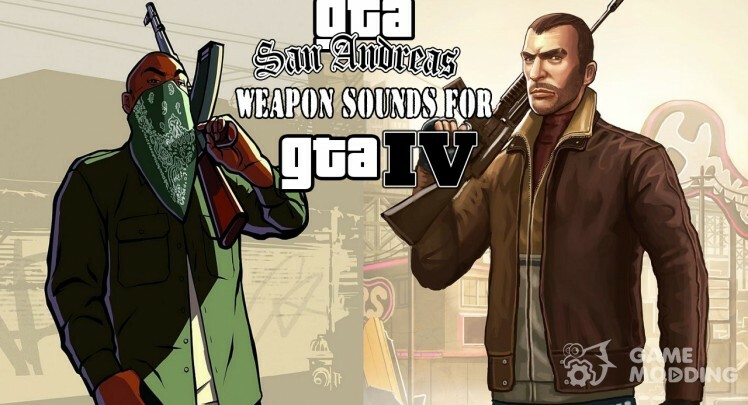 You can put any sound (WAV format).